There have been various different Star Wars: Episode IX title theories over the past few months, however the most recent “title leak” has gotten fans rolling around the ground. 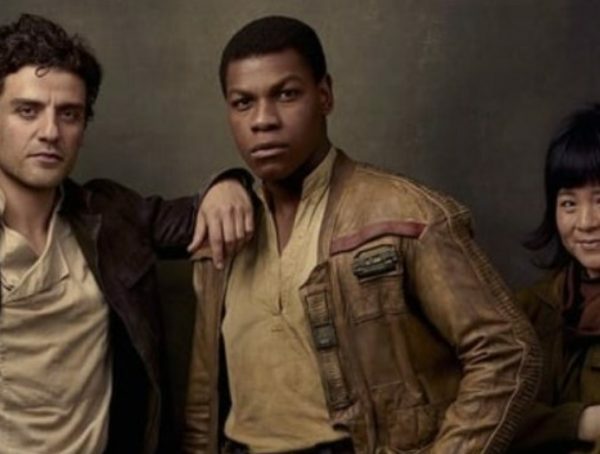 With barely any legitimate Star Wars: Episode IX news from Lucasfilm, fans have been resorting to insane internet rumors and theories regarding the final entry in the studio’s Star Wars sequel trilogy. While some of these “leaks” offer plausible titles for Episode IX like Star Wars: The Last Hope, Star Wars: The Last Skywalker, and Star Wars: Shadow of the Empire. This new Episode IX title leak however (courtesy of Express), suggests that the film might just end up being named Star Wars: Skywalkers, a clear ode to the family that’s run the franchise for more than forty years. Sure, we all know that Star Wars: Episode IX is going to serve as the culmination of the Skywalker saga, but does the title for the film really have to be so on the nose? Star Wars fans are also especially critical of the title because of how short and how empty it actually sounds – Skywalkers just doesn’t really have any pizzaz to it. 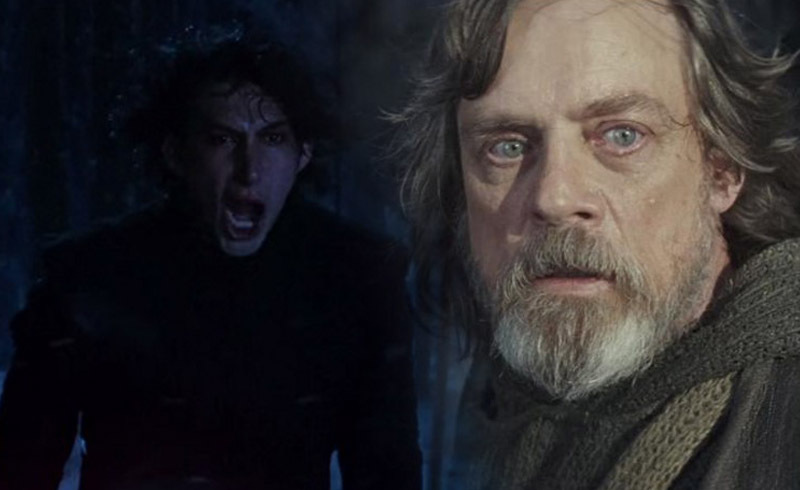 Hopefully, we won’t have to wait very long to learn about the actual title for The Last Jedi’s sequel.